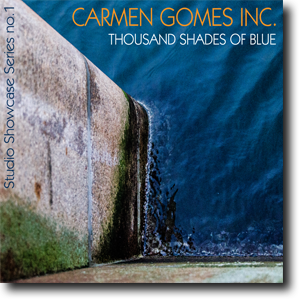 'Thousand Shades of Blue' is Carmen Gomes' tribute to the land of her ancestors, the sea surrounding it, and the power of impossible love. Original recording format PCM 96kHz. All other formats are converted versions of the original.